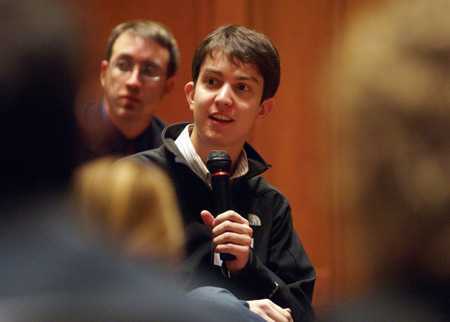 Fast forward to a college course in February 2006 at Penn State where Rusenko was tasked with building a web app. His professor asked that the students make groups of five students and that together they build the app. He wanted to build an app that would allow the user to create a site but in a more straightforward manner. It occurred to him that striking out on his own would be better than working with four other people. With hesitation, the professor agreed and let Rusenko work alone on his app. The semester ended and Rusenko continued to work on his project app. Between that semester finishing and the start of his summer job in New York, Rusenko spent three weeks straight continuing to work on it. “I’d work about 30 to 34 hours straight, and then sleep for about 12 hours, then work for another 30 hours, then sleep for about 12 hours.” Rusenko said. He worked in New York, enjoyed the Big Apple, and returned to Penn State for the fall semester. Back at school, he continued to study but remembered hearing about Y Combinator, a venture capital group that gives funding to up and coming digital entrepreneurs. Hours before the actual deadline he decided to submit his project that had begun in February 2006. In San Francisco, Rusenko’s work week is about 80 hours with weekends off, he says. Typically, he starts the day from home answering email and catching up on the latest news before heading to the office. Included in his non-tech gear which he carries with him to work: a Pilot black pen “for filling out immigration forms and emergency signatures.” That, in addition to a toothbrush, toothpaste, mouthwash, and business cards are what he considers his non-tech essentials. 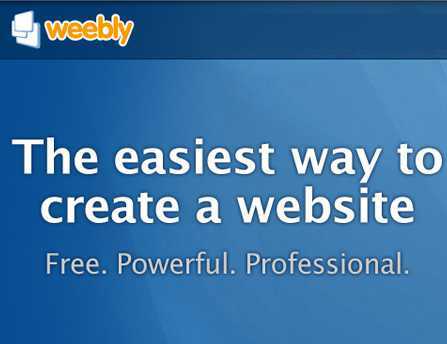 Today, Weebly has helped create 11 million websites with 75 million monthly visitors. The company has grown from its three original collegiate founders to 42 employees which is still quite small considering its reach. Among the millions of Weebly customers are restaurants, teachers, photo studios, retail stores, schools, and real-estate agents and the millions have grown through word of mouth as opposed to online advertising. His “do it yourself” web building service has grown at a rate that even he didn’t expect. It looks like building sites has become just that much easier. So why haven’t you built yours yet?